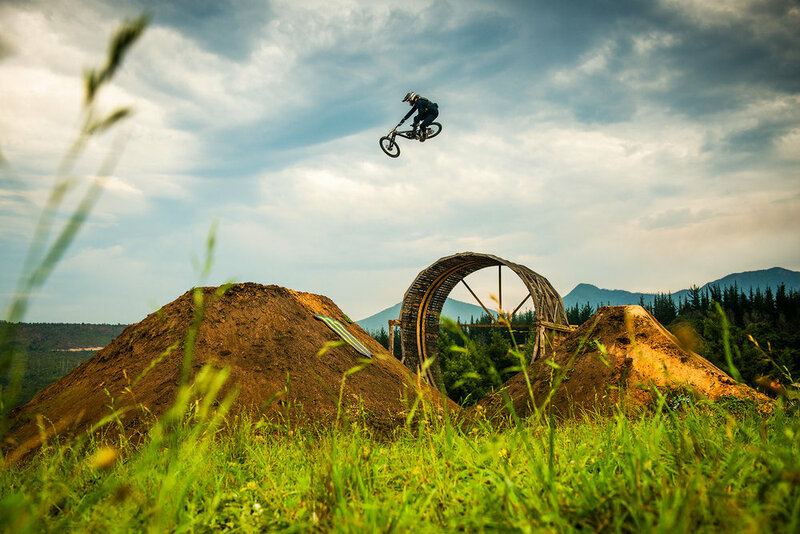 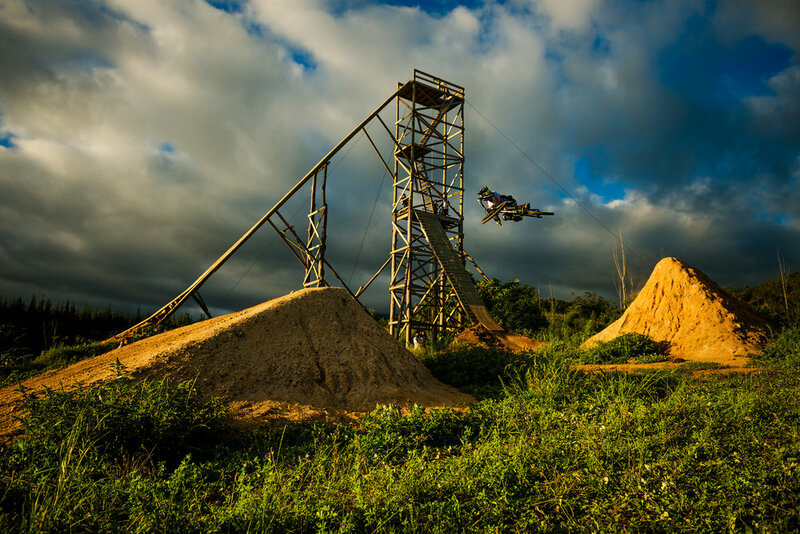 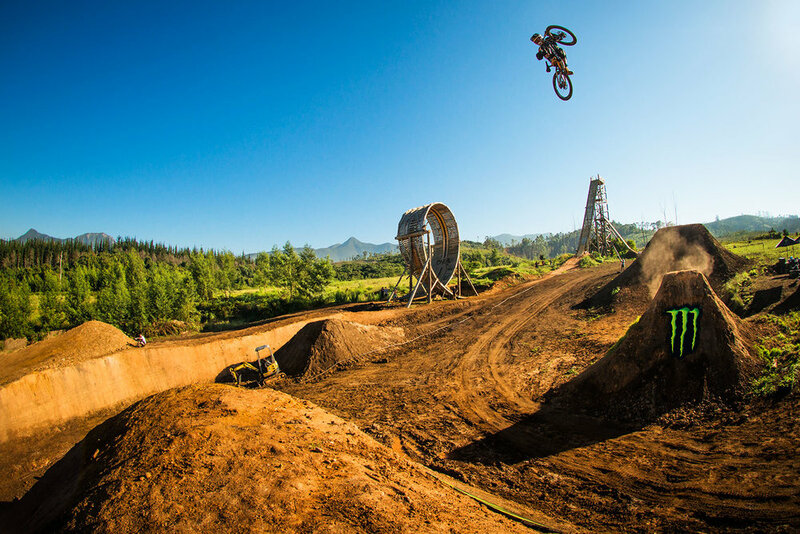 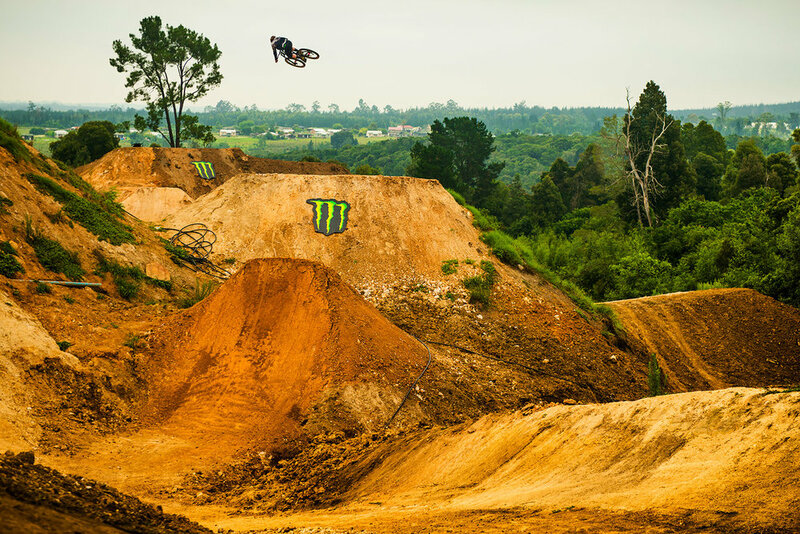 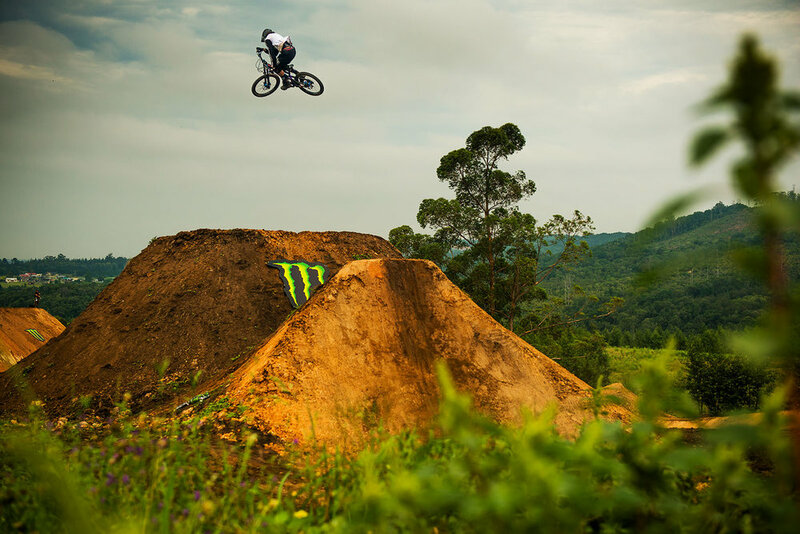 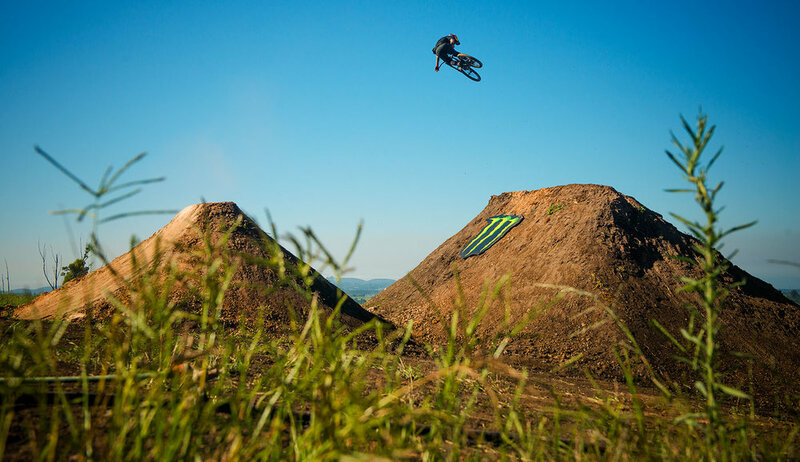 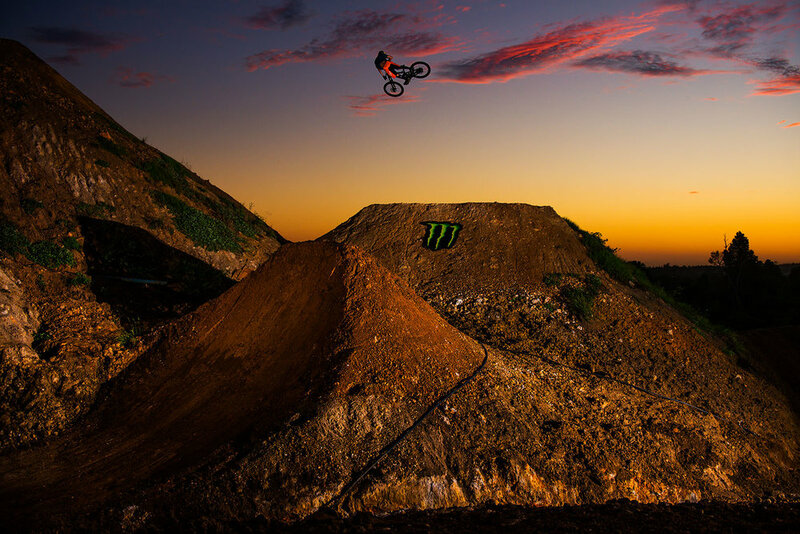 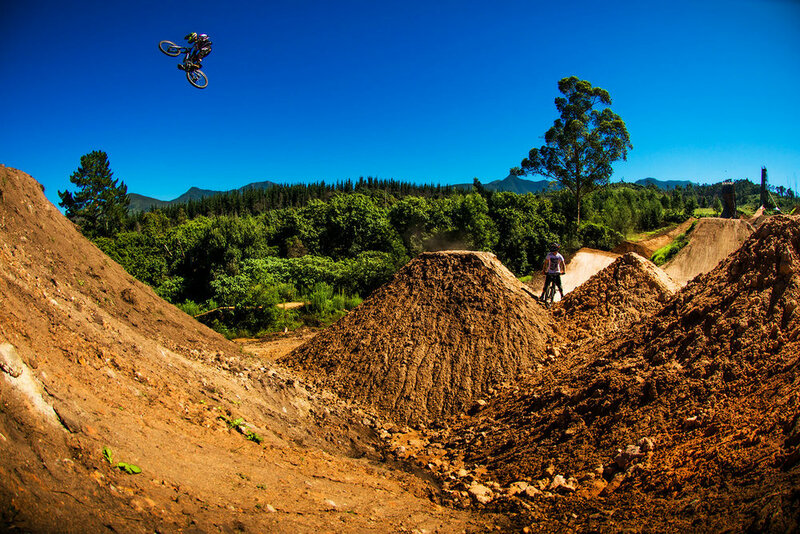 The Fest Crew made their way down to South Africa to take on the infamous Pure Darkness jumps. 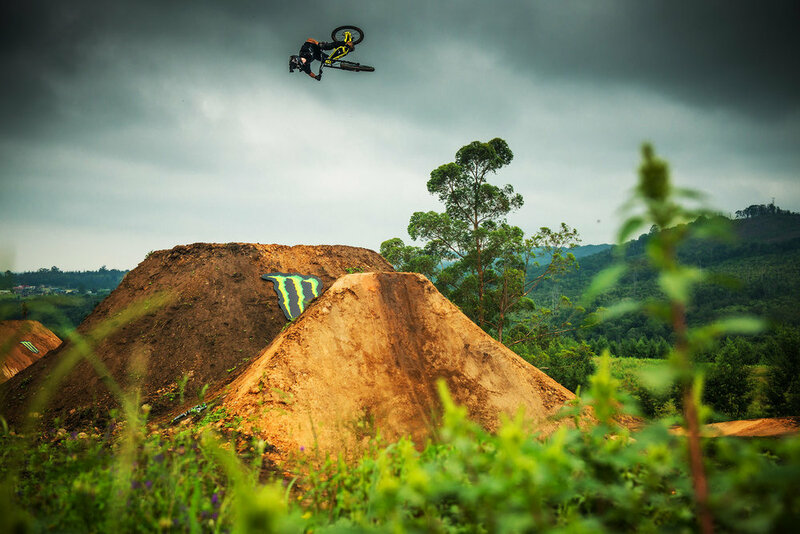 Sam Reynolds, with the help of Nico Vink & Clemens Kaudela, revived the beasts and added a few more to the party and what a party it was! 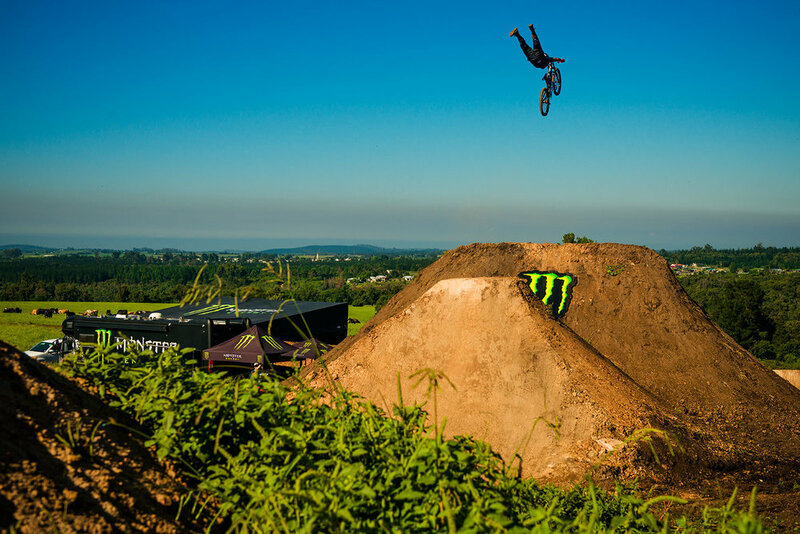 In true Fest fashion, these boys went faster, higher and bigger than ever! 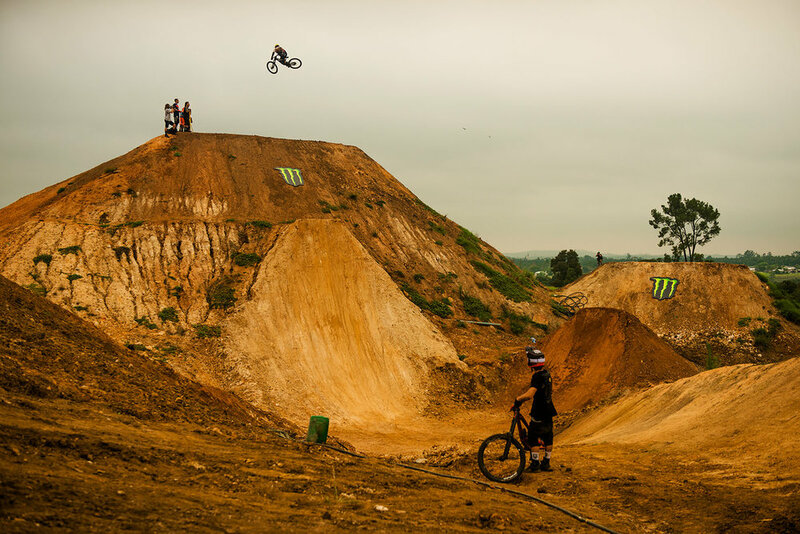 With features like a 60ft roll in, 55ft gaps and a 35ft lip that sends you 25ft into the air it is definitely not one to be missed! 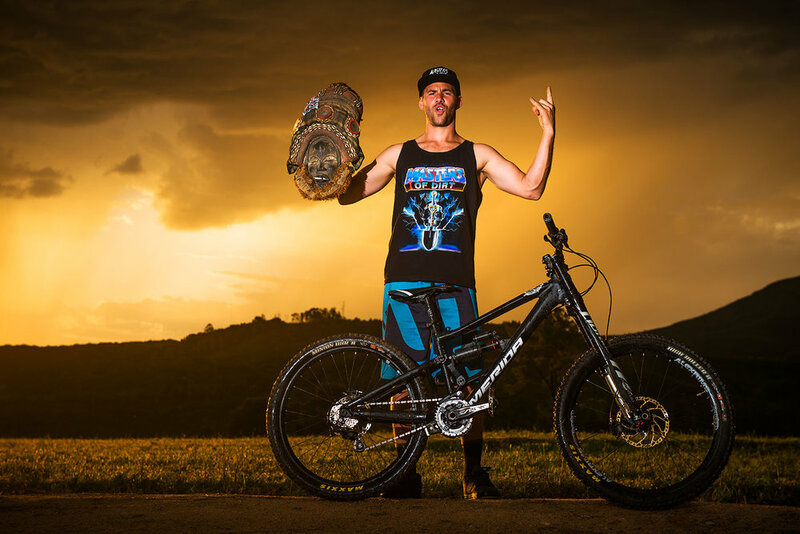 Dark King: Clemens "C-Dawg" Kaudela - for killing the course build, riding and parties. 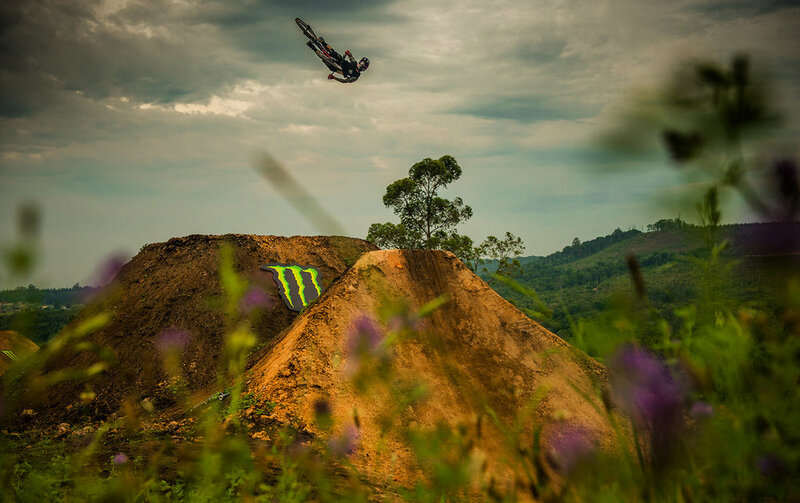 Sit back and absorb the madness that went down at the first Fest stop in Africa!